"You could say I started as a chiropractic skeptic. Until one day, after hurting my back, and realizing the doctor was only going to give me something to relieve the pain and not really treat the problem, I decided to give a chiropractor a try. After conferring with many friends, Dr. Jen was recommended. I cannot say enough good things about her, she truly listens to my concerns. When my kids started complaining of back issues, she was the first doctor I took them to. As a true testament of how much I value Dr. Jen when she moved from Reedsburg to Bakke in Deforest we didn’t even think twice about driving an hour for our appointments, just to have the satisfaction of knowing we are in very capable hands.” — Lesa K.
At Bakke Chiropractic Clinic our doctors strive to tailor your experience to meet your needs. We treat patients from days old and into in their 90’s. Our doctors are skilled in providing treatment for headaches, neck and back pain, sciatica, sprains and strains, whiplash, disc issues, and extremity injuries. Patients routinely seek chiropractic care for traumatic injuries, overuse syndromes, stress induced syndromes, lifting injuries, discomfort from sleeping wrong and both acute and chronic conditions. Chiropractic is a natural health care field that focuses on the relationships between the nervous system, muscles, joints and everything else in the body. Chiropractic focuses on the alignment of the spine and how misalignments of our joints affect each of us. By finding and correcting spinal subluxations or misalignments chiropractors allow the body and nervous system to function at their highest levels. Chiropractic is a popular alternative form of medicine that treats both short term and long term conditions. The word chiropractic comes from a Greek word meaning “done by hand” which is why chiropractors rely on adjustments instead of medications, surgeries and other invasive procedures. With either the use of their hands or a gentle instrument chiropractors aim to help you meet your health needs. Whether you want to lead a healthier lifestyle or you want to get out of pain chiropractic is a great healthy alternative form of medicine. On your initial visit with one of our doctors you can expect the doctor to take a complete history by discussing your health needs with you. The doctor will then perform an exam or evaluation to gain a better understating of what could be the cause of your pain or complaint. If the doctor deems it necessary they may take X-rays to better help their diagnosis and treatment of your pain/problem. From the results of your exam and potential X-rays the doctor will put together a diagnosis and treatment plan. They will go through the plan with you explaining what you can expect from chiropractic adjustments. During the rest of your visits the doctor will touch base with you to see how you are feeling and progressing and will decide on the most appropriate treatment for you for that day. 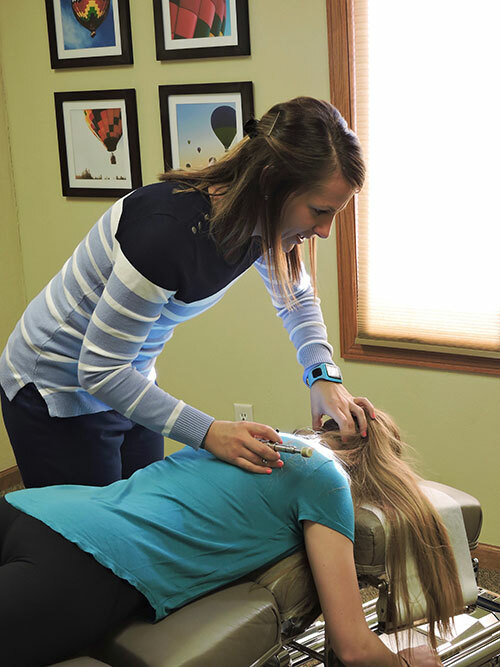 At Bakke we offer a variety of chiropractic techniques including: Diversified, Gonstead, Thompson Drop, Flexion-Distraction, Activator, Cranio-sacral, and SOT. 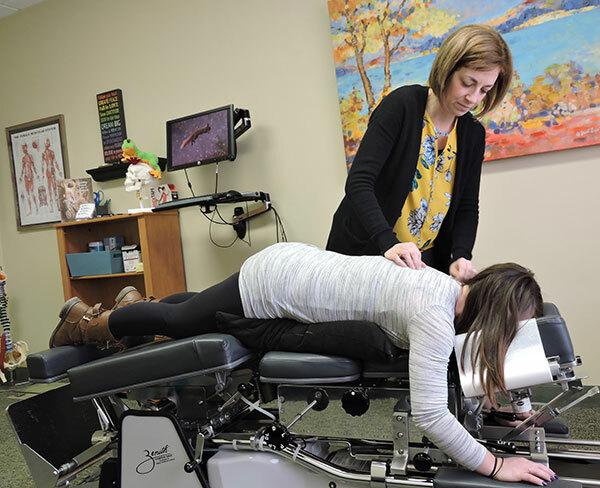 In addition to adjustments we offer other treatments including physiologic therapeutics, nutritional counseling, wellness counseling, taping, therapeutic massage and rehab exercises to help you feel at your best. 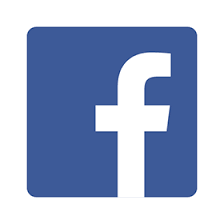 Contact Bakke Clinic today!